PCASC is meeting Wednesday at 4-6pm for sign-making. Come to the office and join in the creativity. 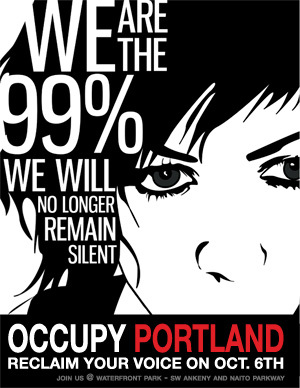 At 6pm we’ll be discussing our strategy for Occupy Portland. At 7pm our general meeting begins! An Amnesty International representative has been detained by police in Cairo after the Hisham Mubarak Law Centre was taken over by military police this morning.